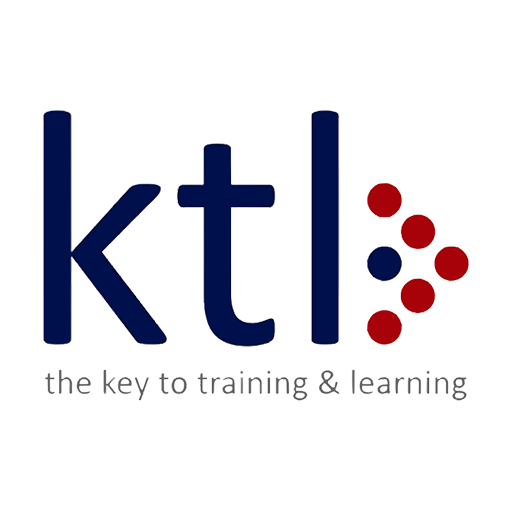 KTL Ltd > News > News > Hoot Hoot Hooray! This week our Level 1 Fashion & Textile learners undertook a group challenge as part of their learning of how to make soft toys. 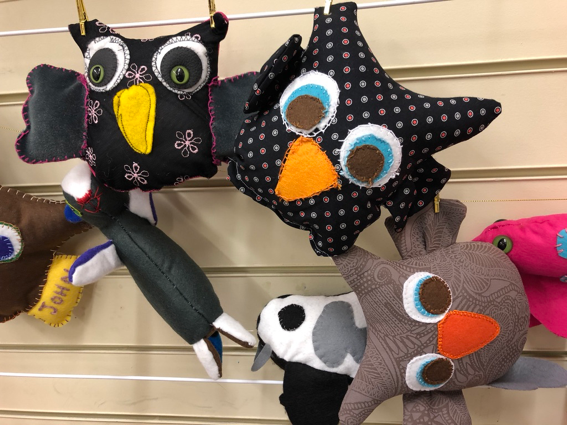 With the help of their expert tutor, the learners created a range of funky and vibrantly decorated owls that are all ready to fly the nest to take pride and place in the homes of our learners. Learners have learnt about how to work with different types of fabrics, follow patterns and to do different types of machine stitches to create their owls. Do you fancy being a wise owl? We have places available on our Level 1 Fashion & Textiles course and no experience in sewing is necessary. You’ll make new friends, learn new skills, possibly develop a new hobby and most definitely have a real ‘hoot’ whilst studying on this exciting course. Contact us to find out more.